Are you between 12-16 years old (on 31st August 2011)? 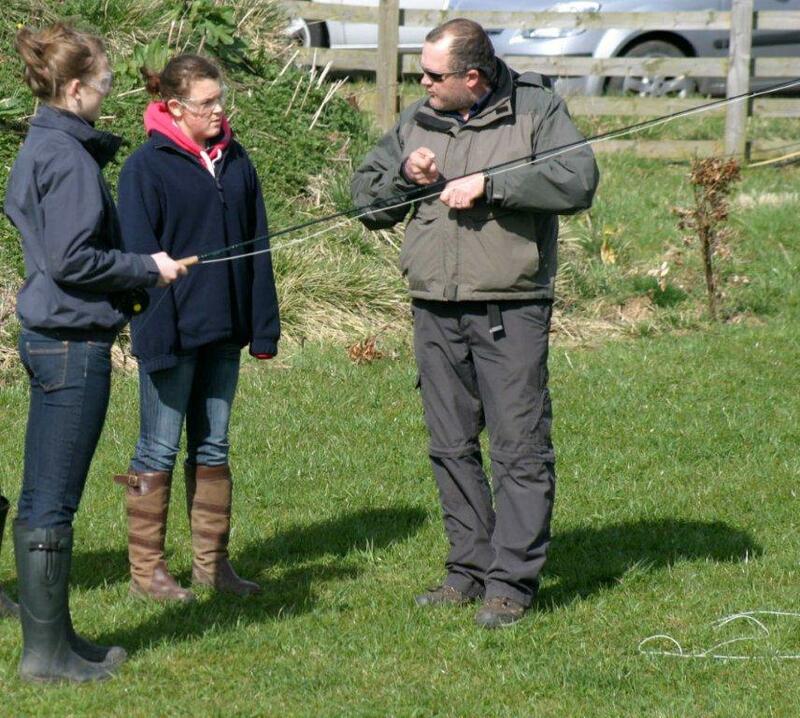 Do you want to represent the North East region and then England in fly fishing? The Angling Development Board will be hosting a Regional selection event to find the most talented game anglers that have the ability to represent their region. The event will cost £5 per entry; this includes your fishing permit.